How often have you said to yourself, “OMG! Why did it take me so long to read <insert author’s name>’s books? !” For me that feels like a very frequent occurrence which is why I love today’s topic – and why I’m also happy to be making another one of these lists, this time for 2016. 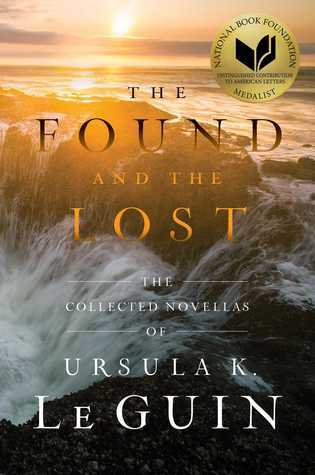 My last pick is kind of a cheat because technically I am still working my way through this huge tome, The Found and the Lost. I’m deeply ashamed to admit I have not read the work of Ursula K. Le Guin before now, but that is being rectified as we speak. This is a collection of every published novella by the renowned American literature icon, and I am enjoying the stories a lot so far. Keep an eye out for my review later this month. Dang, I hate it when the show goes a different way than the books and not in the way you like. It’s a different matter if the changes are good, but if they are bad, it can be so disappointing and frustrating. The Pines trilogy is definitely on my list though, I have the audiobooks which I can’t wait to listen to. I know I know, I should be ashamed! Great list. 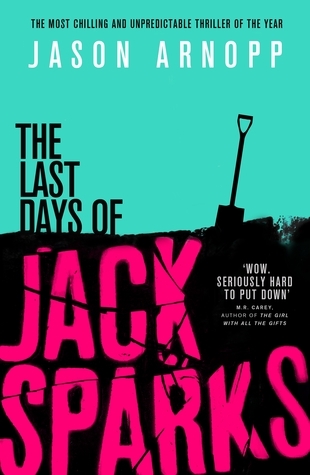 A couple on here that I desperately want to catch up with – Jack Sparks and Lyre Thief immediately jump out at me. OOh nice! I was already a Keri Arthur fan myself! But I still need to read Jon’s book! I picked it up earlier this year but still haven’t gotten to it! Thought it sounded exciting! Glad you approved of it! Great picks! Yep, a new Keri Arthur fan, checking in! 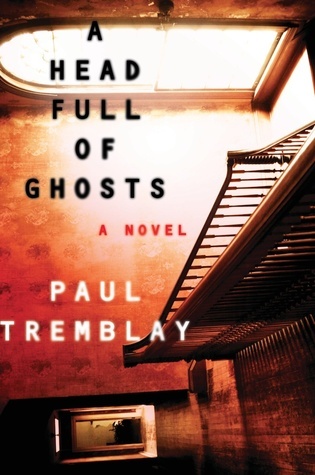 I finished the sequel to City of Light the other day, loved it too. What a wonderful list. I need to read City of the Lost but I have read her entire Women of the Otherworld series – except for one short story collection which is still on my TBR. I also want to read Dark Matter. I must be one of the last ones. I remember buying the A. Lee Martinez book after reading your review but haven’t read it yet either. I have read some of his books though and really enjoyed them. 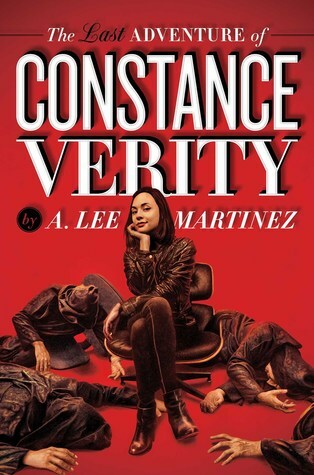 Yeah, I’m going back into A. Lee Martinez’s backlist and putting some of his books on my tbr. I love his sense of humor! That reaction (OMG! Why did it take me so long to read ’s books? !”) is exactly how I felt when I finished Victoria Schwab’s This Savage Song recently. Now I can’t wait to read more of her work, including her adult fantasy novels. Ahhh, UKLG! So glad to hear you’re already enjoying the novella collection. 😀 I haven’t started it yet, but I’m hoping to next year. It’s been a very long time since I’ve read Kelley Armstrong. Great list. I love gory horror so I loved Jack Ketchum’s off season. If you’ve seen the film The Hills have eyes it gives you an idea of the plot except it’s set in a cabin/forest/cave setting. 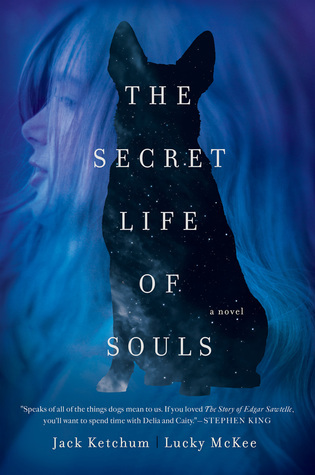 I love the Kelley Armstrong paranormal books but haven’t read the one you mentioned. I had a great time with City of Light, and I just finished the sequel which I’m happy to report was just as fun! I hope you get a chance to try her soon! I’ve ended up adding a bunch of these to my To Read list! That list is swelling to a dangerously long length. Other than Armstrong, I haven’t read any of these^^ I spent 2016 reading through my backlist books which included very few new authors (unfortunately) I do love Armstrong though and you’ve reminded me that she has TONS of books I still need to read! I want to read a couple of books on this lists! If that makes you feel better, I still haven’t read any Le Guin haha, I really want to (I am really interested by The Left Hand of Darkness) but I always manage to distract myself with new books! Oh whew, I was beginning to feel like I was the only one, lol! I’m interested in the Earthsea books, especially after reading that collection, which included several tales from that world. 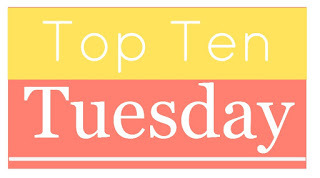 I started doing this TTT and I realized many of the new to me authors I wanted to mention turned out to be on my top ten best books of the year list, so I decided to scrap it, I didn’t want two lists that were almost the same! 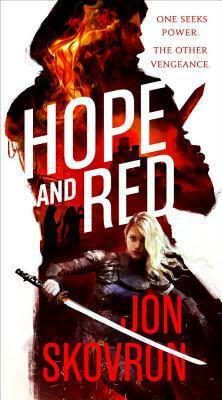 I’m really anxious to read Hope and Red and The Lyre Thief. Awesome list! Yes, Kelley Armstrong! *fist pump* I’m reading A Darkness Absolute this month and it’s absolutely killing me to wait for it…but there are other books that have to be read first. Sigh. I love Le Guin! I think she’s actually the first (and possibly only?) old school sci-fi classic author whose works I’ve read. 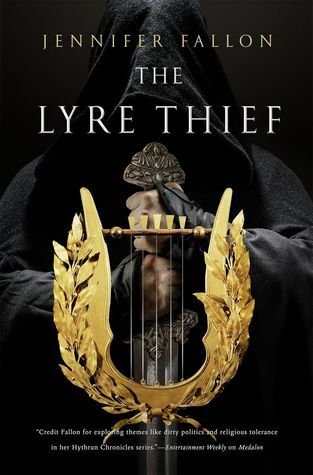 Totally with you on the follow-up to the Lyre Thief! I’ve been camping for news on it! I so agree about Kelley Armstrong- same thing. All the UF she has out and I started with a thriller- but I loved it! And can’t wait for the sequel. 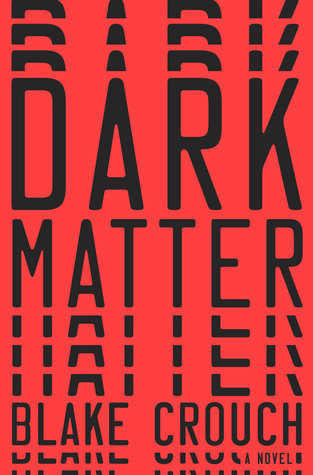 And dark Matter I can’t WAIT to read- I liked his Wayward books and I’ve heard some amazing things about Dark Matter. 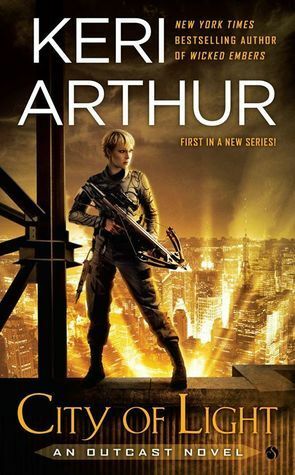 Keri Arthur I need to try, and I’ve only read one Ursula K LeGuin book but I enjoyed a lot. Yeah, isn’t that funny? I know her more for her UF too, but I don’t know, City of the Lost somehow just spoke to me. I love the description of the wild and isolated setting, I think that’s what finally did it 🙂 And I’m so glad, I loved that book! 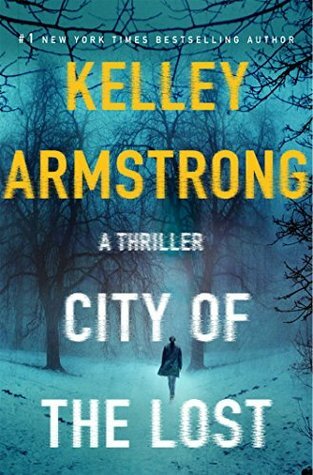 Kelley Armstrong is an author I’ve had on my radar fro a couple of years but haven’t managed to pick up. Good to know she will probably impress when I do get to her! I’m also very intrigued by A.Lee Martinez who I’m embarrassed to say I’ve never heard of!